If you are planning a trip to the United States but you have not received a pardon or record suspension for your criminal record, you should not attempt crossing the border just yet. Anyone with a Canadian criminal record might be required to present a United States Entry Waiver, or evidence that you are in fact admissible for entry (i.e. proof that the offence was committed when you were a minor). Regarding the latter, such instances are not always successful which is why it is always best to apply for a waiver. Can I enter the United States? Understanding your eligibility is the first step. Certain criteria can make you inadmissible for US entry. Examples include if you have a contagious disease or if your paperwork is not in order. A criminal record can also prevent you from traveling to the United States, but a waiver could be the best solution. Since very specific documents are required, it’s always a good idea to have a professional assist you with your waiver application. Some people think that they might get lucky when it comes to crossing the border. The border guards conduct random checks and, if you are caught, you could be detained or arrested. In addition, your vehicle could be seized and you could receive a fine. You could even be banned from crossing the border in the future. Even if you have made it across several times without a waiver, all you need is one failed attempt to ruin any future trips. Not to mention the amount of money and the inconvenience of having to cancel your trip. Should I do the application myself? The law can be tricky – particularly when it comes to pleasing the legal requirements of another country. 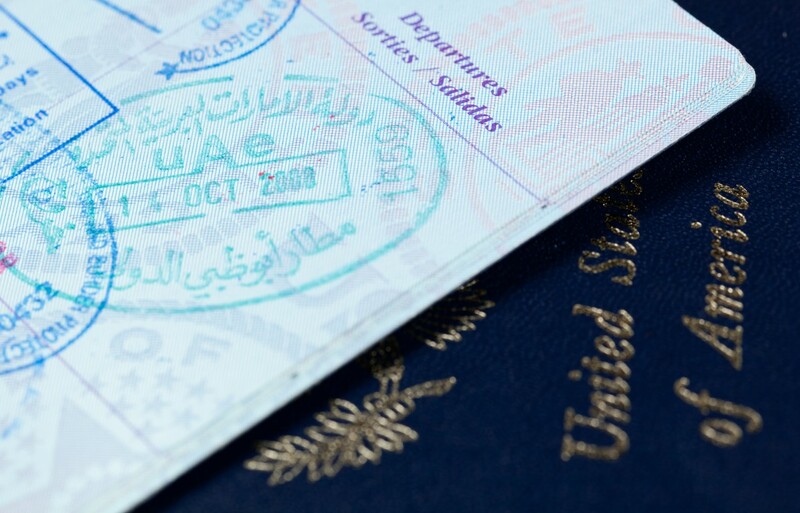 Applying for a US entry waiver will mean that you will need to submit the relevant documentation, supporting documents, and there is a fee that will need to be paid. The waiver will cover the period of your intended stay in the US which will show the border guards that you have taken the necessary steps to ensure that you are indeed admissible. While some people might think that this process is simple, it is always best to have a professional assist in the application. Not only to trained experts understand how the system works, but they will also be able to help you prepare all of your paperwork to ensure a faster positive outcome. Representing yourself when it comes to a US entry waiver application is much like representing yourself in court. You may not be familiar with all the jargon and this can lead to an unsuccessful result. At Federal Pardon Waiver Services, our team understands the urgent nature of obtaining a US entry waiver. We encourage all of our clients to always apply in advance and prior to making any travel plans or reservations. It is always best to wait for the result from your application before moving forward with any plans. Contact our team today at 1 (800) 543-2137 for professional US entry advice.